A report by Forbes China has revealed that Beijing, Shanghai and Chongqing are the top three most popular and developed cities for international visitors to travel to. The country’s top three most popular city destinations should not come as a huge surprise as many good-quality tours of China often travel to Beijing, Shanghai and Chongqing as part of their itinerary. According to a report on the Ecns website, last year’s top three most popular Chinese cities were virtually the same except for Chongqing, which made it into the top three list of most popular and developed cities for the first-time in the history of the study. It pushed last year’s third-placed Guangzhou into fourth. So what other Chinese cities made the list? Forbes China created the list of most popular and developed cities for tourism after analysing annual visits of inbound and outbound tourism, tourism incomes for the cities, and also the number of hotels and scenic spots located in the city. 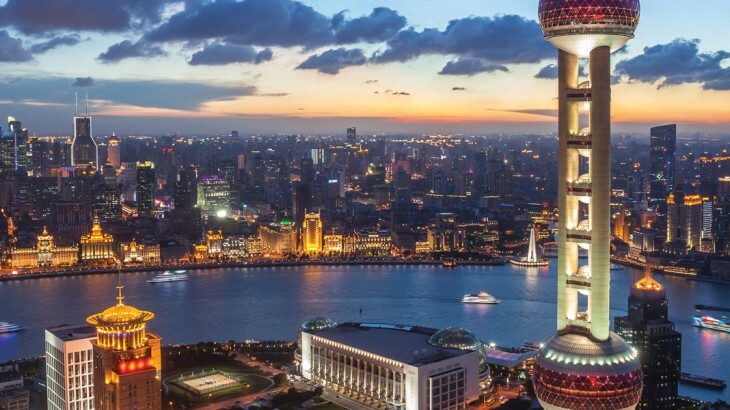 In total 100 cities with the highest tourism income on the Chinese mainland were included in the research, but Forbes Asia narrowed it down to the top 30 cities in China. Outside of the aforementioned top three Chinese cities, Guangzhou, Shenzhen, Hangzhou, Tianjin, Suzhou, Wuhan and Chengdu made up the top 10 list. The other cities that are popular destinations for China holidays and made the top 30 list included: Nanjing, Ningbo, Qingdao, Wuxi, Xi’an, Dalian, Shenyang, Xiamen, Zhengzhou, Guilin, Changsha, Huangshan, Yantai, Harbin, Luoyang, Hefei, Dongguan, Guiyang, Foshan and Shaoxing. The results highlighted the destinations you would expect to see on a good tour of the country, and we at Wendy Wu Tours are happy to say we provide expert tours to most of these great places! 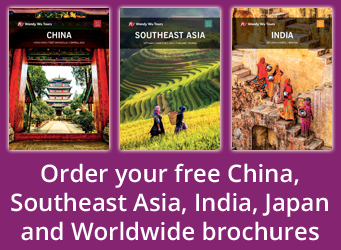 You can view our full range of fully inclusive holidays to China on our website.